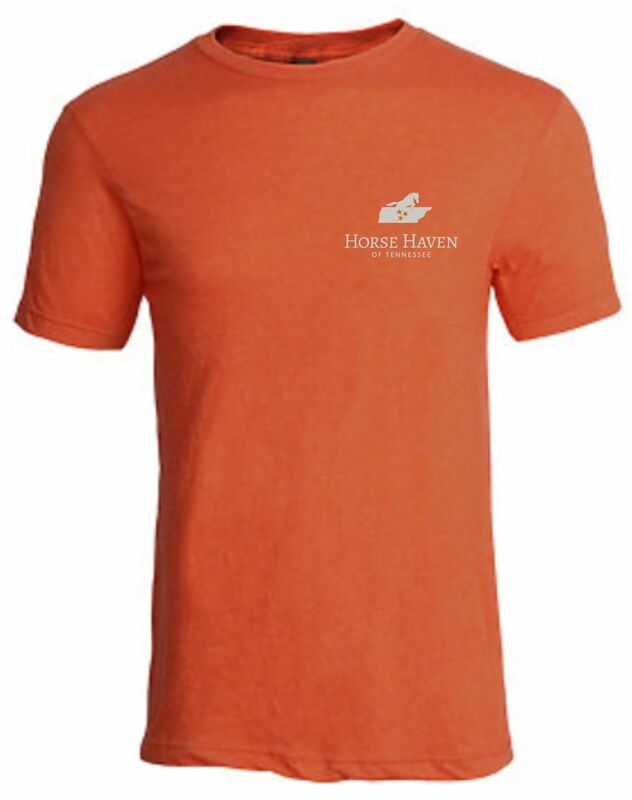 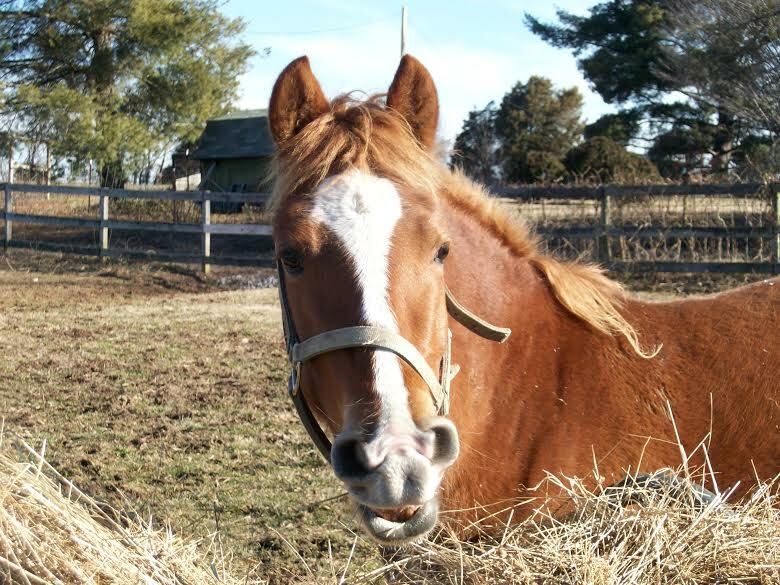 Super soft Orange (Go Vols) Tee from Apex Apparel in your favorite Fall colors in support of Horse Haven of Tennessee! 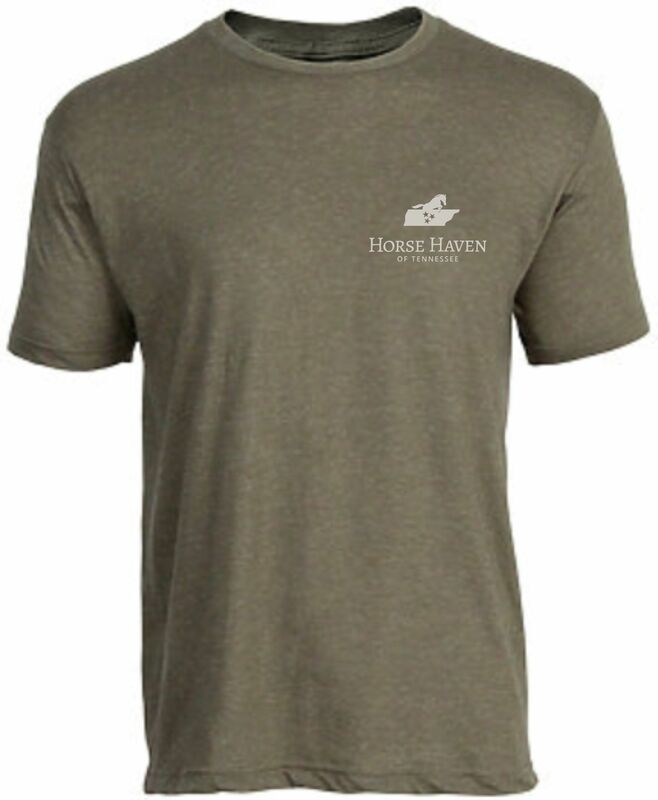 Super soft Fatigue Green Tee from Apex Apparel in your favorite Fall colors in support of Horse Haven of Tennessee!  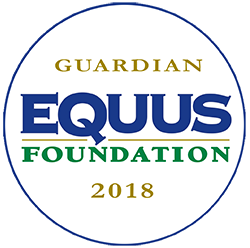 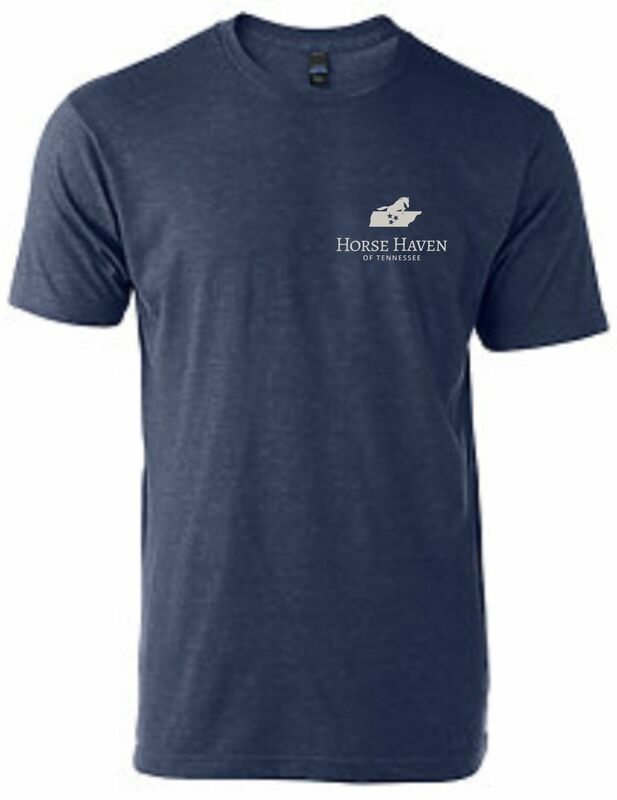 Super soft Denim Blue Tee from Apex Apparel in your favorite Fall colors in support of Horse Haven of Tennessee!